New Orleans Police are investigating a fatal hit and run crash overnight in the Seventh Ward. WEST MEMPHIS, AR (WMC) - A West Memphis police officer and two other people were injured in a crash on Friday. 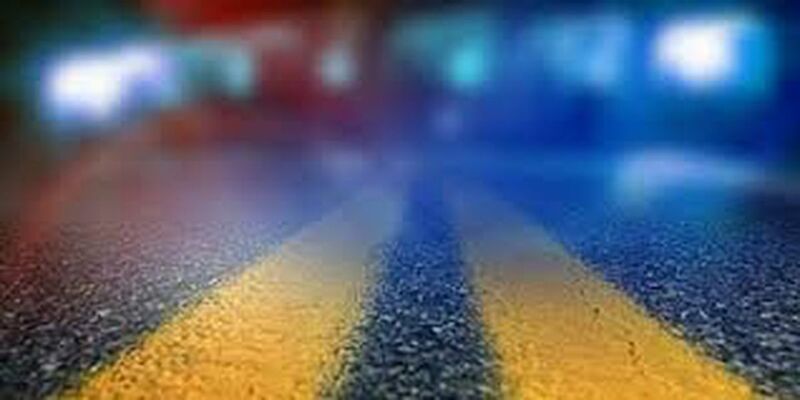 Police said the officer was involved in the crash at Woods Street and Jackson Avenue while trying to help another officer who needed assistance. The officer and two other people were taken to the hospital with injuries. Their condition is unknown.